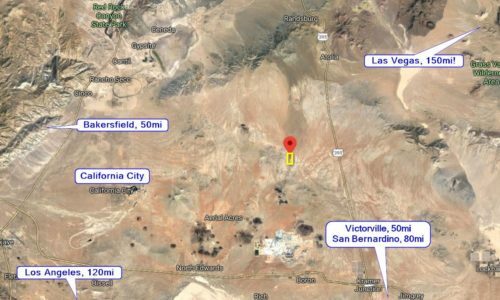 You are here: Home / Listings / Salton City CA – Building Lot Right on the Water, Walk to Salton Sea, Adventure Everywhere! 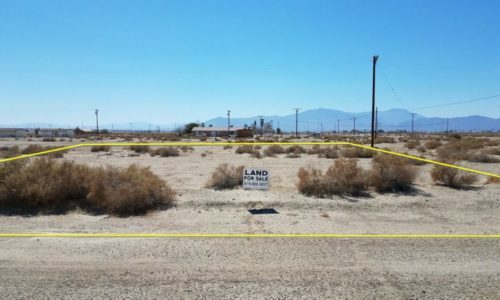 Salton City CA – Building Lot Right on the Water, Walk to Salton Sea, Adventure Everywhere! $100 Refundable Down Payment – 14 Day Money Back Guarantee – Seller Financing Available – Pay With Debit or Credit Card! One of the larger lots, boasting prime location close to Salton Sea in the highly desirable Vista Del Mar Estates neighborhood of Salton City. This lot has water and electric to the property line and is turnkey ready for a manufactured home, custom built house, or tract home. There are NO HOA fees, however, what makes this property special is that it has been granted access to the Vista Del Mar clubhouse, swimming pool and restaurant right on the water for an optional low annual fee. There are also RV hookups available for those who want to visit the lot and have a great place to stay nearby (see https://www.facebook.com/VistaDelMarSaltonSea/). Lot measures 90 feet across the front and 140 feet long. 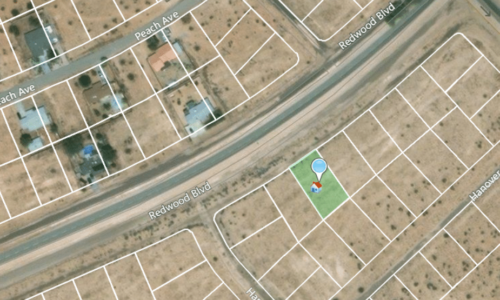 Comparable lots in this area of Salton City are going for $5,000 up to $12,000. Take advantage of this low priced lot now! 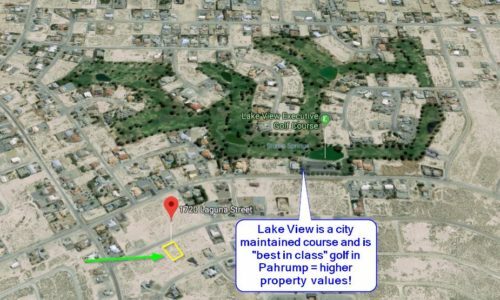 Pahrump NV – 20,038 SF Lot, Luxury Homes All Around – 2 Blocks to Golf!